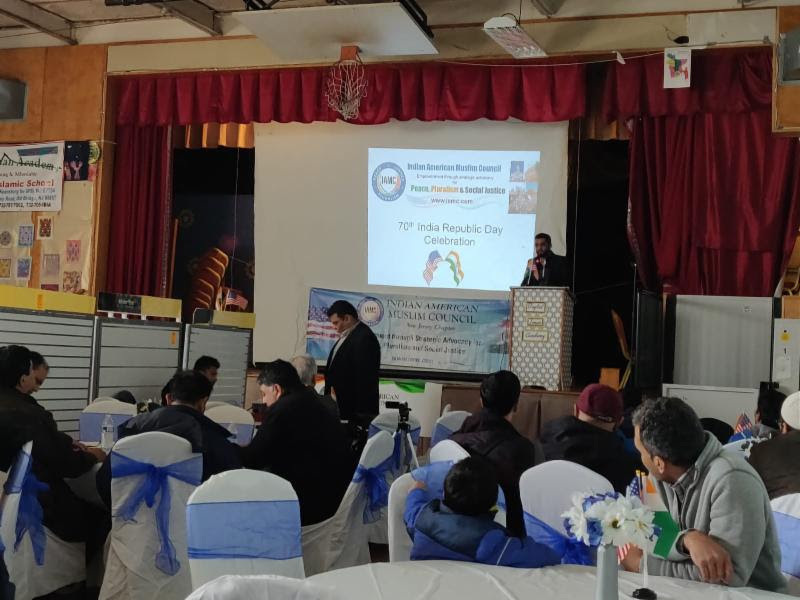 The Indian American Muslim Council (IAMC), an advocacy group dedicated to safeguarding India’s pluralist and tolerant ethos, marked India’s 70th Republic Day on Saturday January 26, 2019, with celebrations at chapters across the United States. This year’s Republic Day celebrations continue in a tradition IAMC has established over the last 17 years of celebrating the adoption of India’s Constitution and its fundamental emphasis on pluralism and equality before the law for people of all faiths. Mr. Mohammed also drew attention to the fact that the Constitution of India was under a sustained attack on account of the shrinking space for religious freedom of minorities and human rights violations of minorities, “lower castes” and women. The commemoration in Dallas was held at Fun Asia in Richardson, TX. IAMC-Dallas President Rahmath Baig said “We hold the constitutions of both the United States and India in high regard as Indian-Americans, and have a duty to preserve the ideals of both.” Richardson, TX, Mayor Mark Soloman, and City Councilman Bob Doobay were also in attendance. 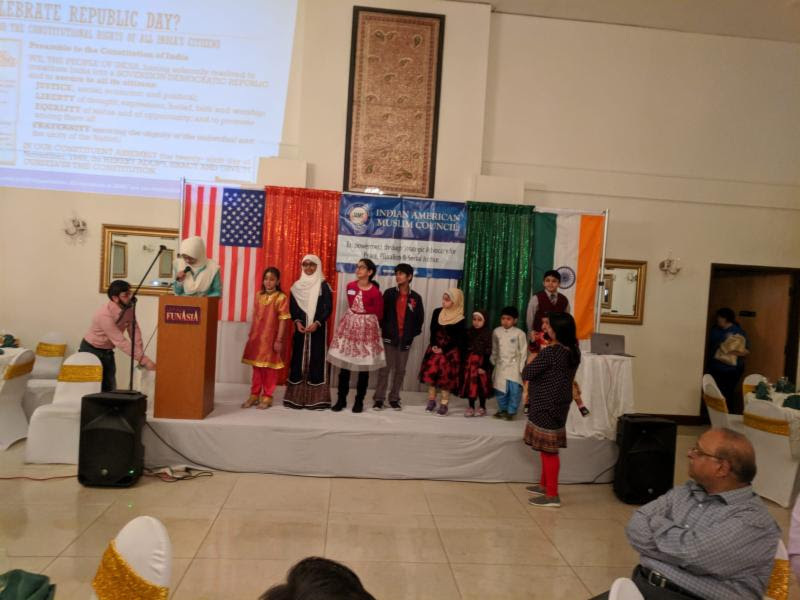 Councilman Doobay expressed his felicitations on the 70th Republic Day celebrations as well as his appreciation for the Indian American Muslim Council promoting peace, equality and a commitment to uphold civil liberties. The four hour events included fun activities for children including a Drawing Competition, as well as Fancy Dress and Spot Quiz Contests based on Indian themes. The US national anthem was followed by the national anthem of India.